Here we have a new Oracle , a custom order just in and out the same day. 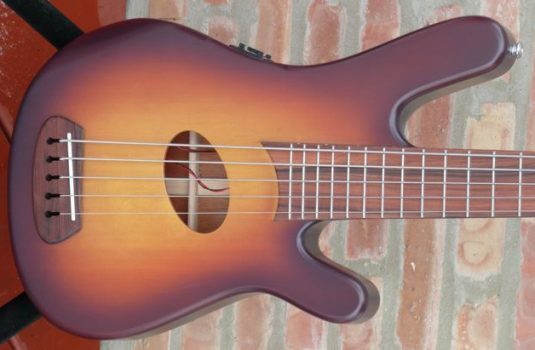 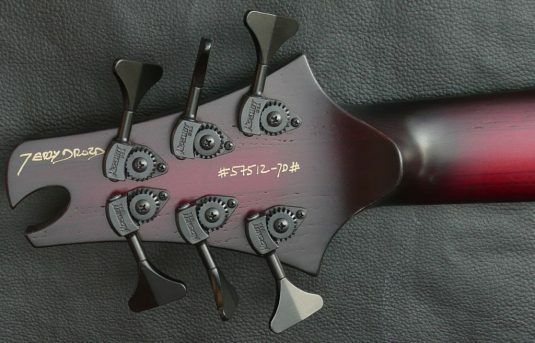 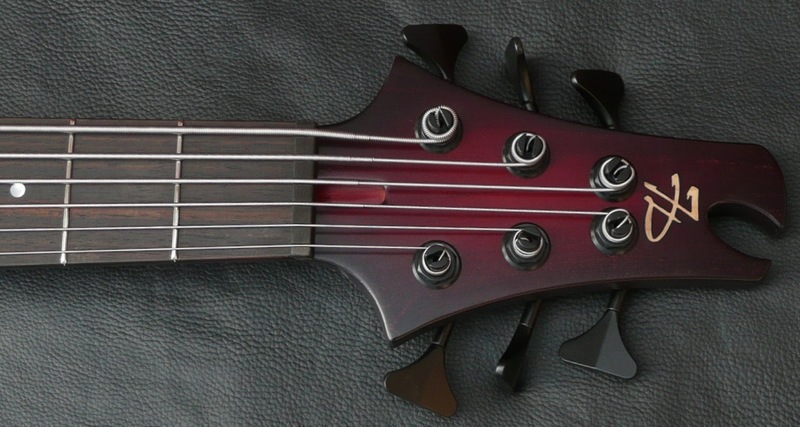 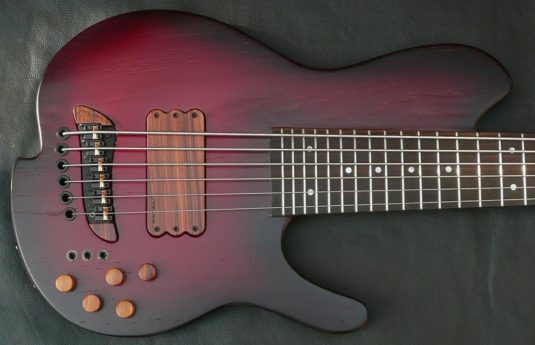 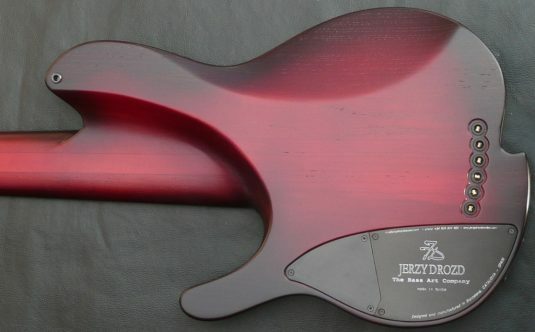 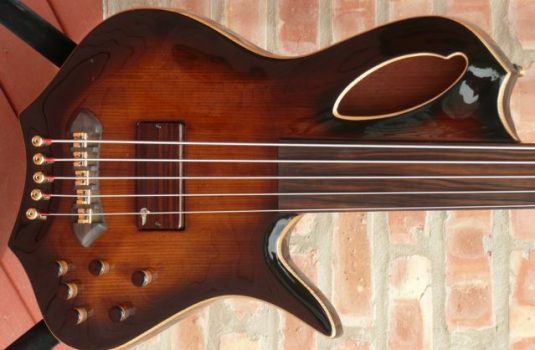 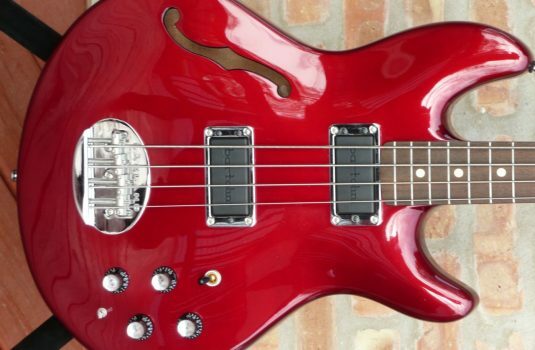 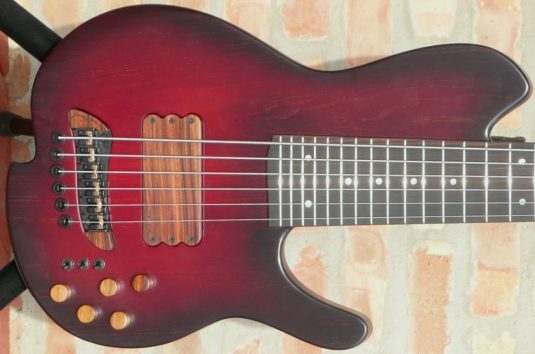 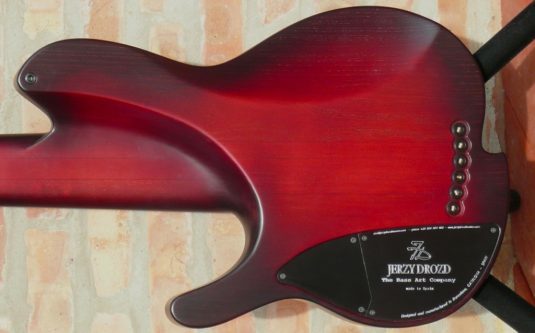 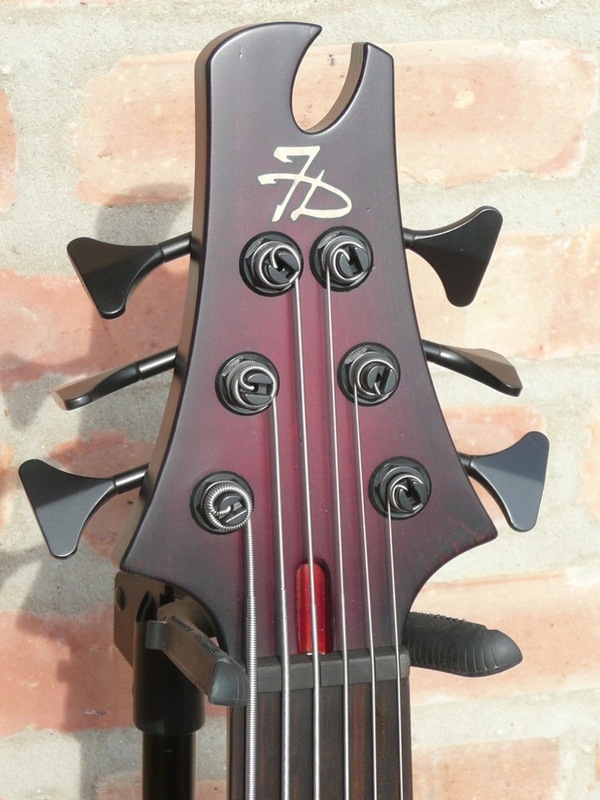 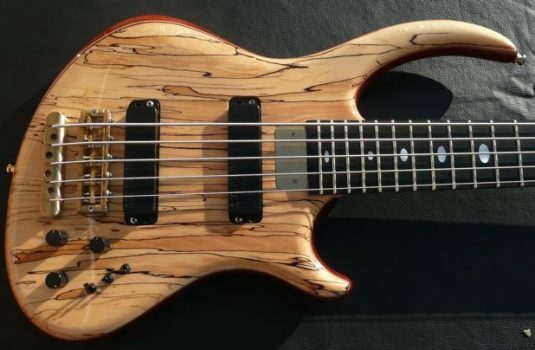 This bass is about as versatile as any passive I have seen. The Oracle is probably my favorite Drozd design. Light weight, ergonomic, tremendous playability. I own 2 myself , so believe what I say.